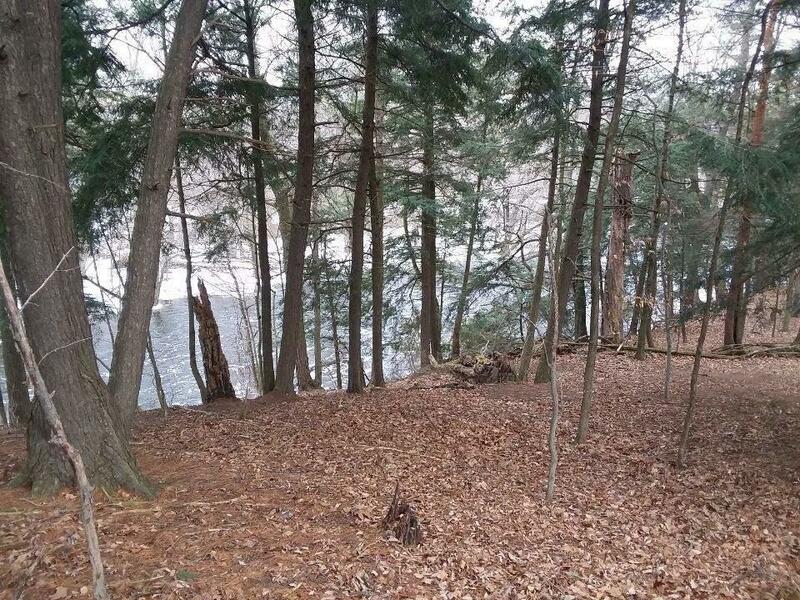 Breathtaking is the only word to describe this buildable, wooded lot on the Manitowoc River. 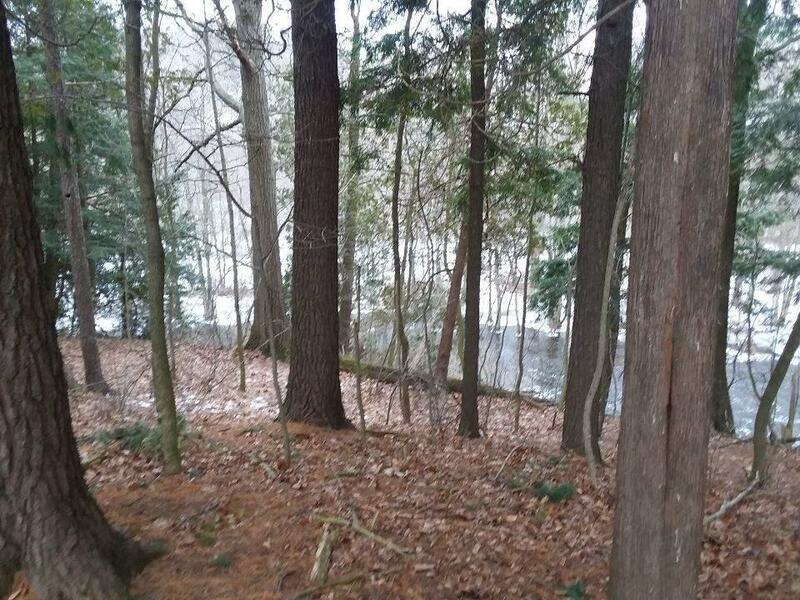 You have to see for yourself the awesome views from the bluffs overlooking the river just downstream from the dam in Clarks Mills. 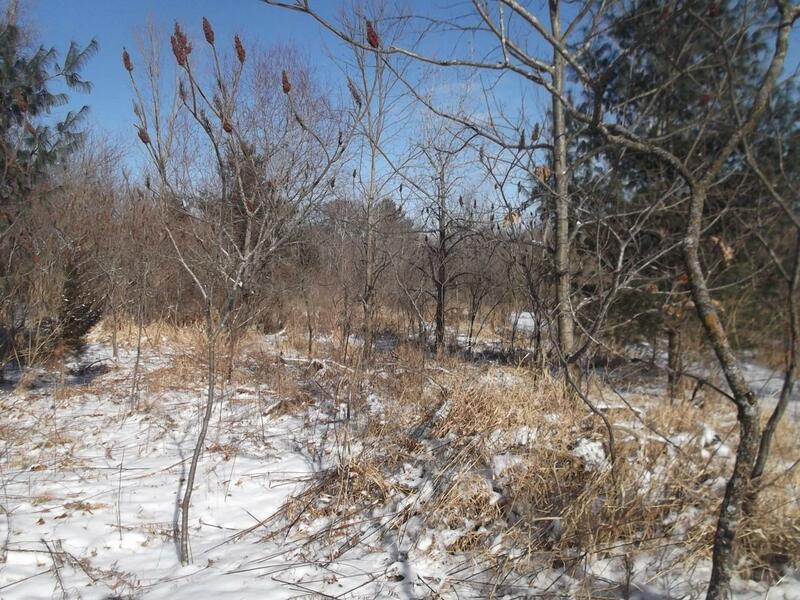 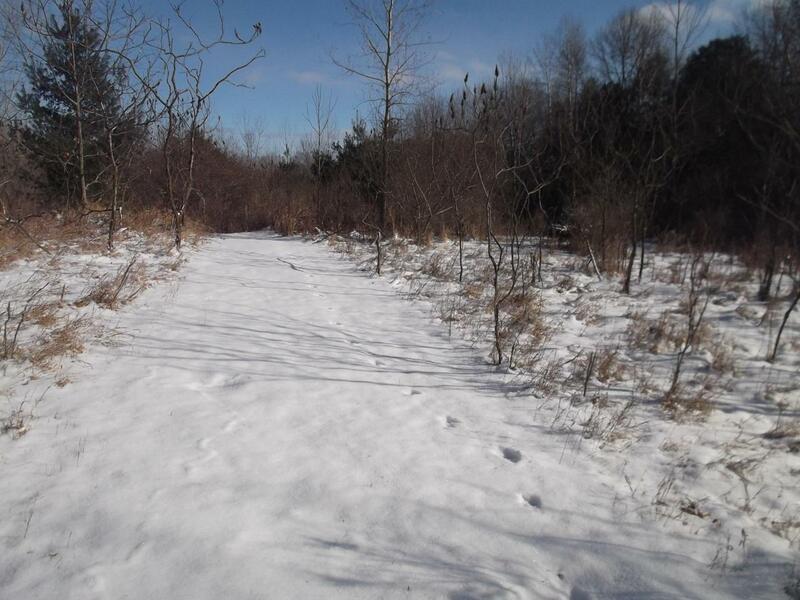 This property which holds a number of possible building sites, is unbelievably secluded yet only a few miles from I-43.